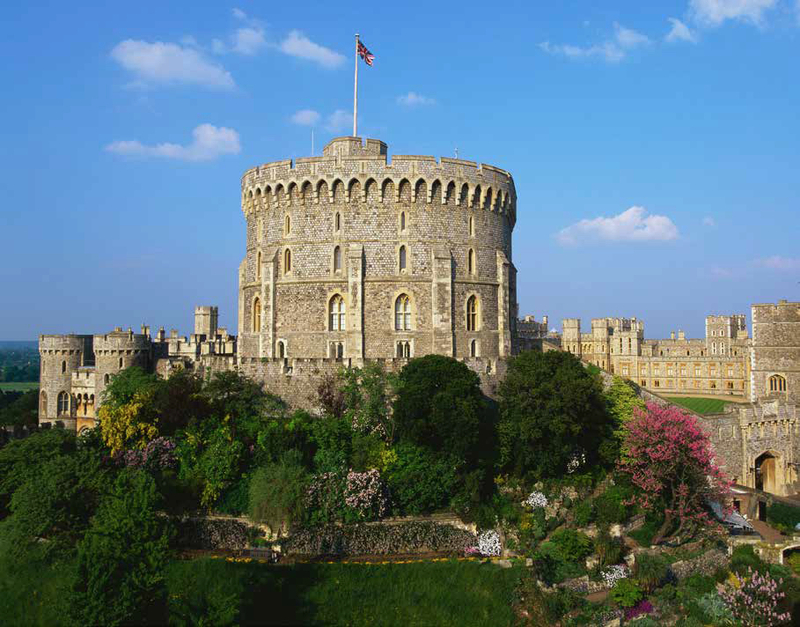 As the British Royal House celebrates its centenary, we explore its defining residences and their history. 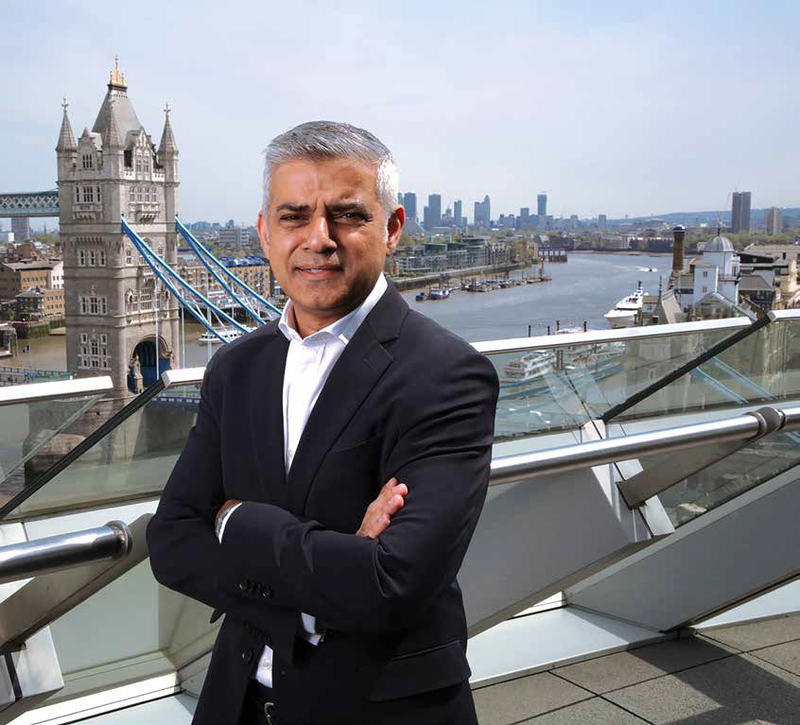 Mayor of London Sadiq Khan on the capital’s culture and spirit of openness. 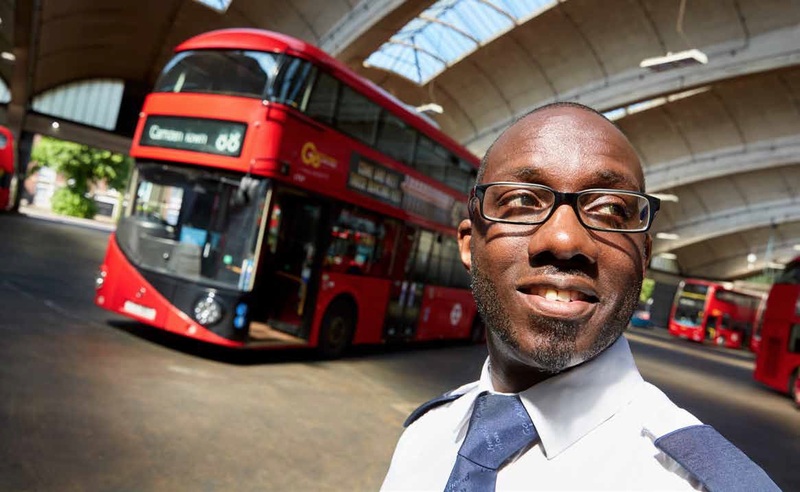 Bus driver Martin Stevens on city knowledge and ‘bus spotters’. 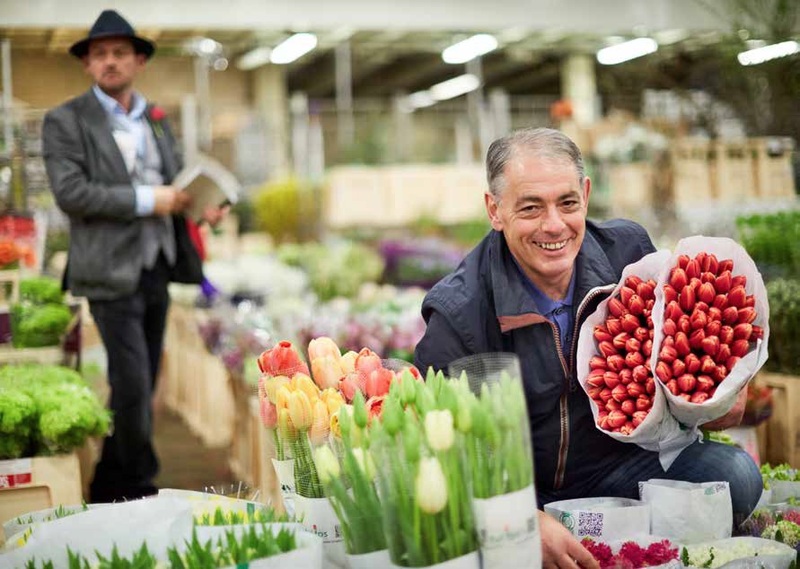 Covent Garden flower seller Peter Green on traditional trading and his Royal Warrant. 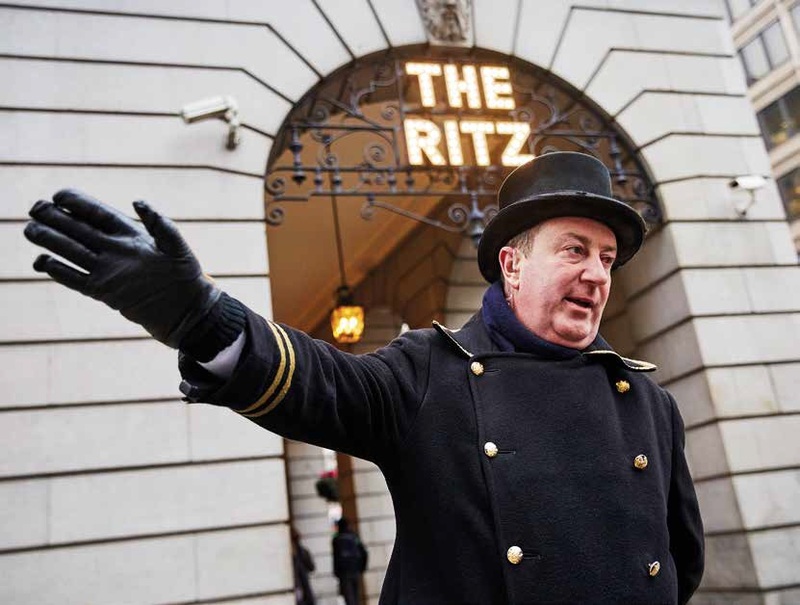 Doorman Michael O’Dowdall talks history, weddings and afternoon tea at The Ritz. 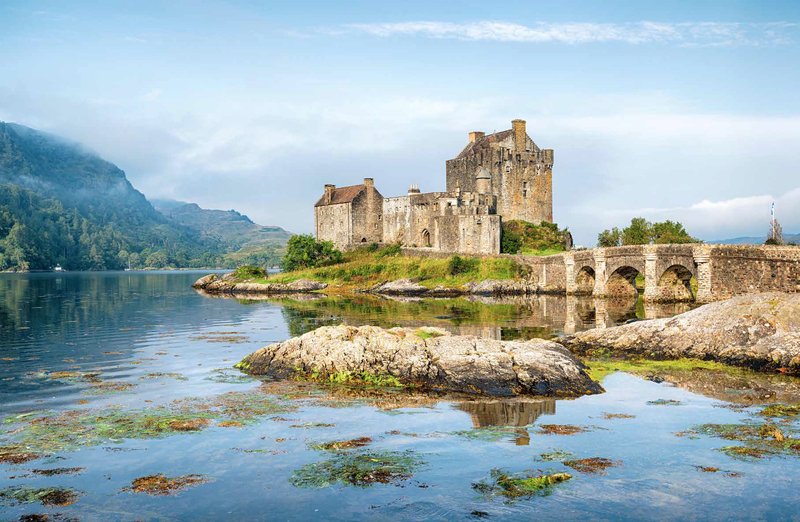 Following Bonnie Prince Charlie and the Jacobites through the Highlands, ahead of a new exhibition. 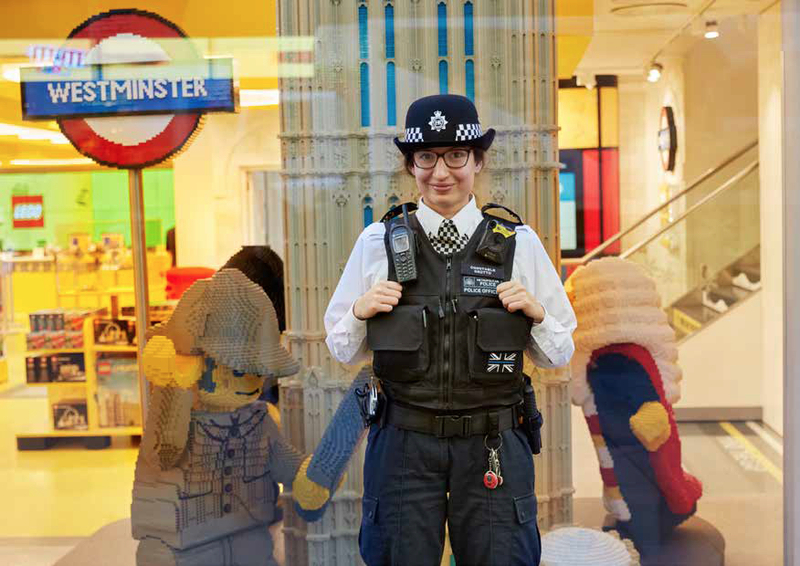 Metropolitan policewoman Isabella Grotto talks life on the beat in the West End. 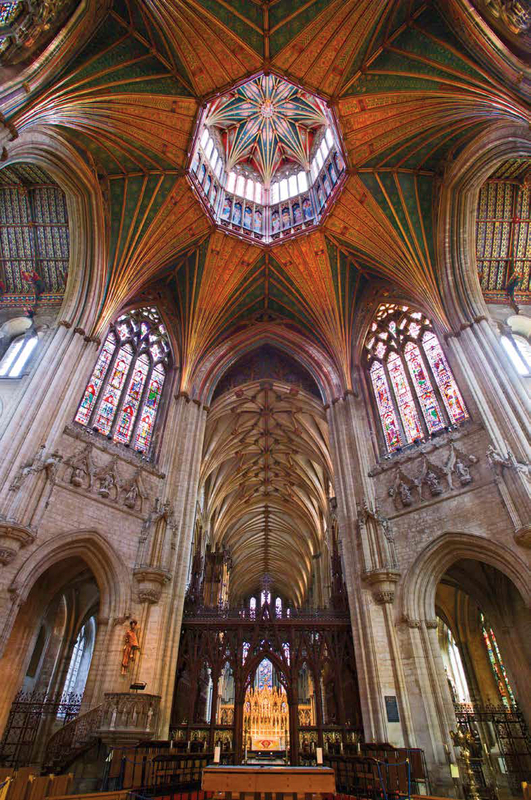 Dreaming spires, unspoiled countryside and rich history: we explore Cambridgeshire. 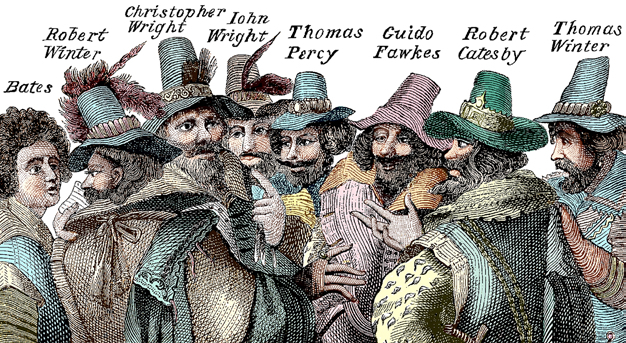 Exploring Guy Fawkes’s birthplace and separating fact from enduring myth. 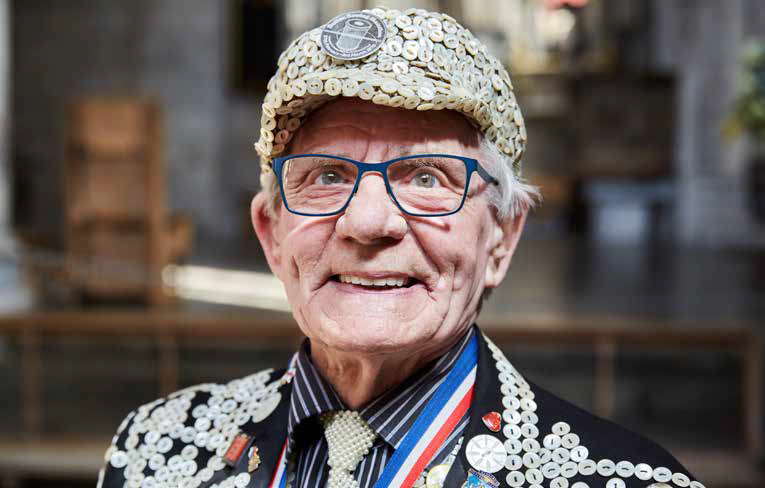 George Major, Pearly King of Peckham, talks charity, civil war and Del Boy. 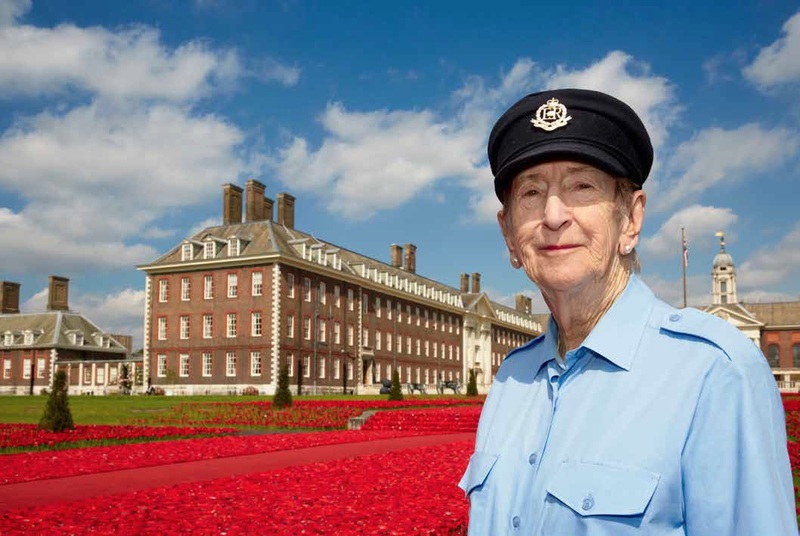 Daredevil Chelsea Pensioner Charmaine Coleman on wing walking and skydiving. 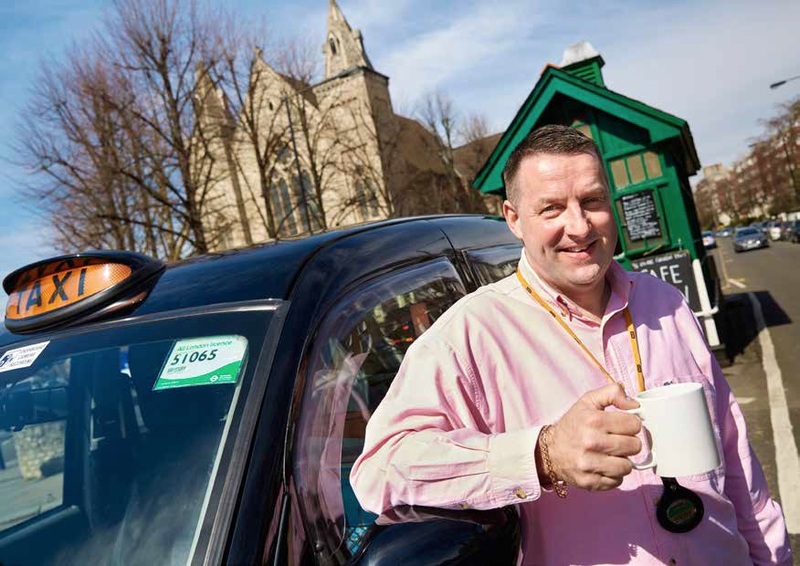 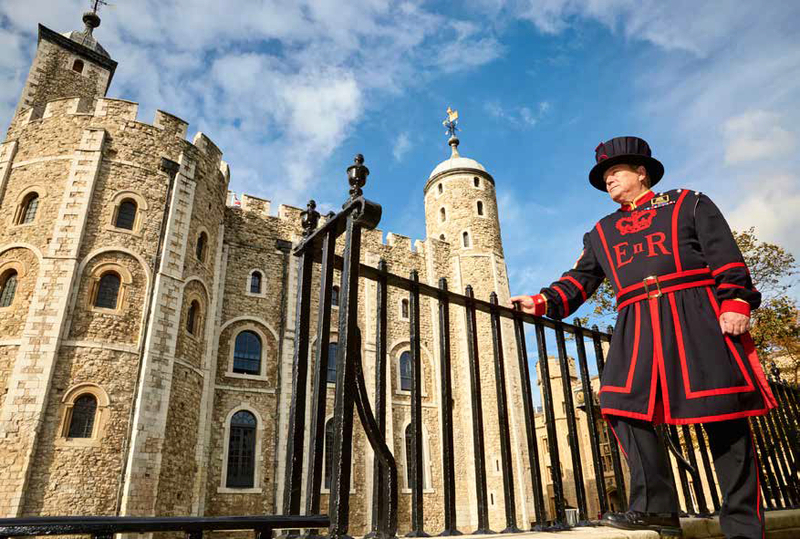 In the first of our series on iconic Londoners, black-cab driver Paul Kirby gives us an insider’s tour of the capital. 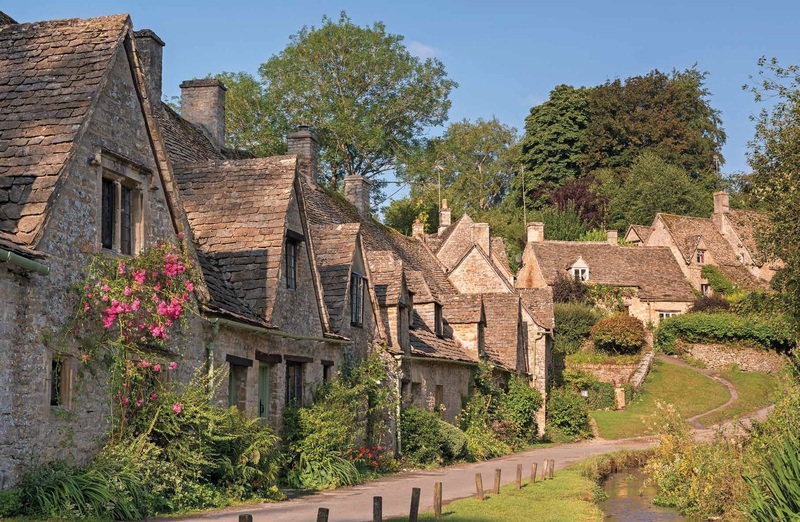 Rolling hills, chocolate-box villages and a rich Tudor history: the majestic charms of Gloucestershire. 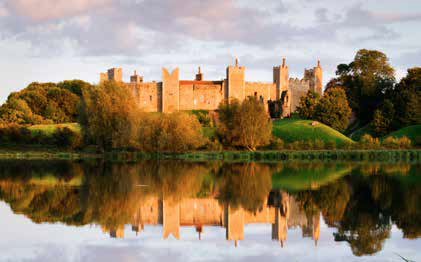 Suffolk’s artistic soul revealed, from historic treasures to contemporary inspirations.